Oregon's 2019 QUALITY DEALER of the YEAR. Arriving Soon. Audi Q5 Premium Quattro. Heated Seats, Backup Camera, Power Liftgate, Audi Xenon Plus Headlights, LED Daytime Running Lights and Taillights, Rain Sensing Wipers, Heated Exterior Mirrors, Three Zone Automatic Climate Control, and the Protection of Factory Warranty. The Q5 is powered by a powerful, yet fuel efficient 2.0 Turbo motor. Edmund's states, Top-notch interior craftsmanship; class-leading fuel economy; superb brake performance; roomy backseat; and sporty handling. 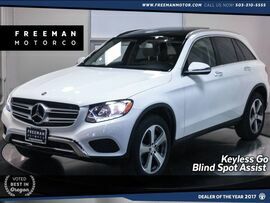 If you are looking for an SUV with the capability to handle Mt. Hood, the Coast, or the streets of downtown, this is your SUV. 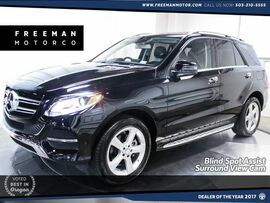 Come see why Freeman has the finest selection of luxury SUVs in the Northwest. 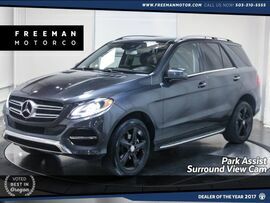 Please call for additional details and to reserve a priority viewing of this car. Secure hold deposits available upon request. We offer financing options and extended service contracts to add to your peace of mind.